Is It a Good Idea to Select Free Amateur Web Designers to Build Your Website? 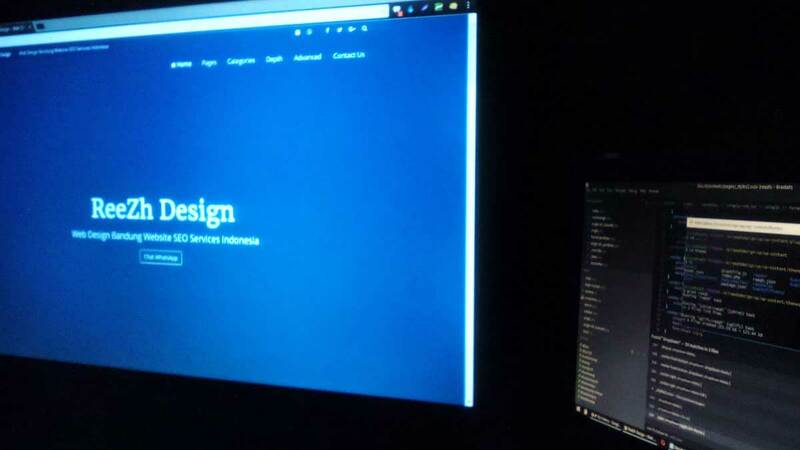 There are a lot of amateur web designers that offer to create free websites for their friends and family. This article will discuss why accepting this offer is not the best decision. 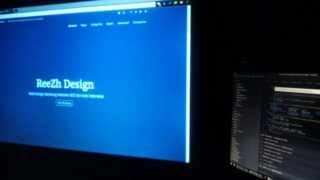 Home » Blog » Web Design » Is It a Good Idea to Select Free Amateur Web Designers to Build Your Website?